Having a CV is one of the most basic requirements of any job application process. At Maxwell Stephens we know just how important it is to make a good first impression, and in many cases your CV is your opportunity to do that. Working within the Facilities Management recruitment sector for so many years, the team at Maxwell Stephens have assessed thousands of candidate CVs, and this vast experience and expertise has given us the tools to know exactly what makes a CV stand out from the crowd. Your CV should not just be a uninspired list of your qualifications and past employment. It needs to showcase the best of you, your professional experience, and your personality. Not an easy task on two sides of A4! Facilities Management is a challenging sector, with many professionals competing for positions, many having similar qualifications and comparable experience. An increasing number of employers are looking for ideal candidates in terms of how will they will fit into their organisation, whether they share their corporate values and most of all whether they can see working with them on a daily basis. Being able to cut through the clutter and get yourself noticed is where Maxwell Stephens can help. 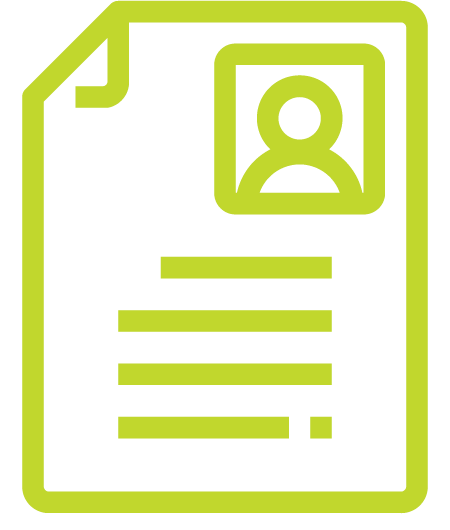 Our professional CV Review and Writing service will ensure that your CV highlights the right experience and attributes for the Facilities Management sector and the positions you are considering, giving you a helping hand at getting to that all important interview stage. 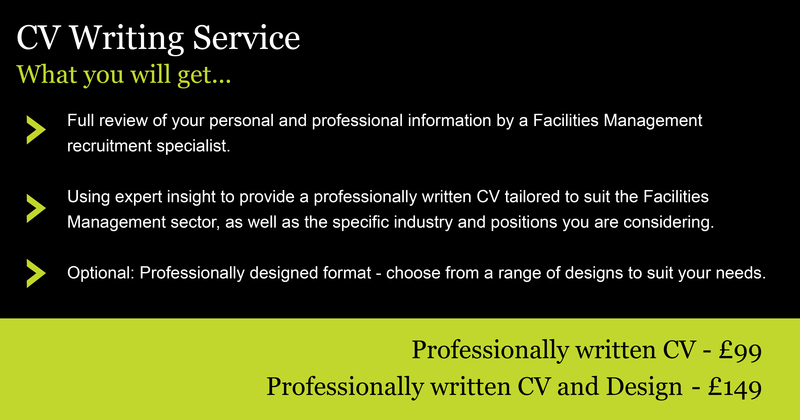 To enquire about our Professional CV Writing Service please complete the form below and one of our Facilties Management Specialists will be in touch as soon as possible.